Get a Free Single-Function Footswitch and T-Shirt! Buy and register a Rocker 15 Terror by April 30, and Orange will send you a FREE footswitch and T-shirt via mail-in rebate! See form for details. Between the Orange Rocker 15's full and half power modes - plus the aptly named 'Headroom/Bedroom' attenuator switch - the amp switches between 15, 7, 1 or even half a Watt. When in Bedroom mode, the circuit has been designed to retain the springiness and feel that everyone loves about valve amps, a sensation that often gets lost with some attenuator designs. 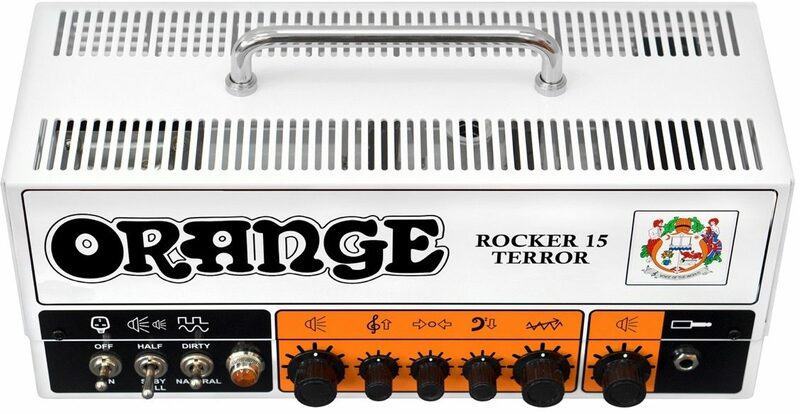 The result is that this Terror sounds and feels more like a big amp, even in the lowest power modes. 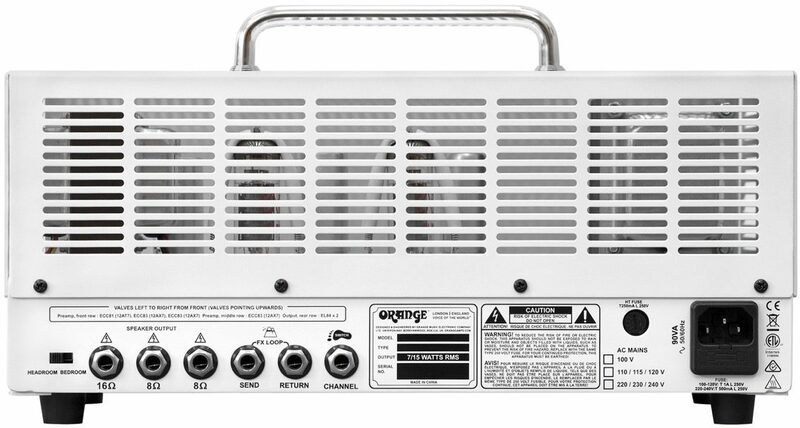 This makes for great tones in the practice room or in the studio, with the option to step up a gear to full power 15 Watt mode for the stage. If you've ever wondered what your guitars or your pedals actually sounded like, the Rocker Series amps are a joy to play. The 'Natural' channel features just one control for volume and is voiced for absolute transparency. Single coils ring out with true clarity and humbuckers sing with woody overtones. Cleaner settings produce clear, glistening tones, while cranking the volume reveals a bluesy crunch that loves to be kicked harder with boost and overdrive pedals. Quite literally, you get out what you put in. The 'Dirty' channel has a more traditional look with Gain, Master Volume and a three-band EQ. It too can be set on the cleaner side as a second rhythm sound, or dialed for various flavors of British grit for leads. (Optional FS-1 footswitch sold separately). 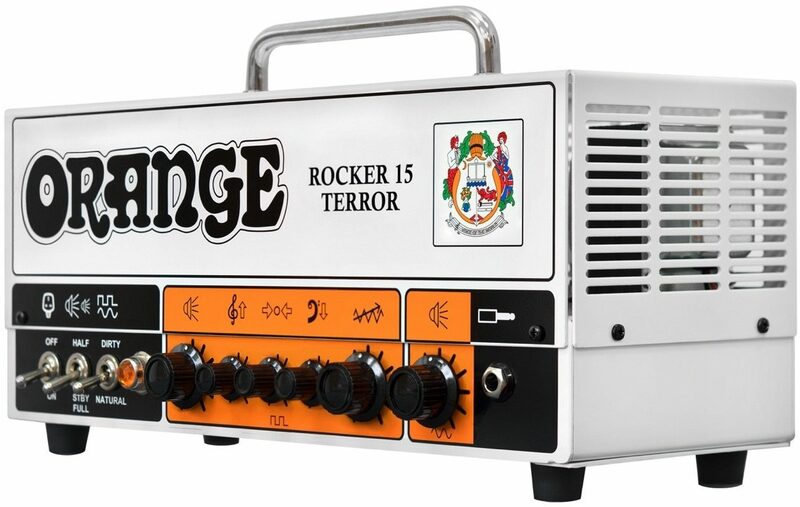 For the best possible tone and durability, the Rocker 15 Terror uses the same proprietary transformers found in all of Orange's iconic Terror Series. Like their latest flagship valve amp heads, the Rocker 15 Terror does away with plastic connector blocks and ribbon cables, in favor of hand-soldered flying leads. 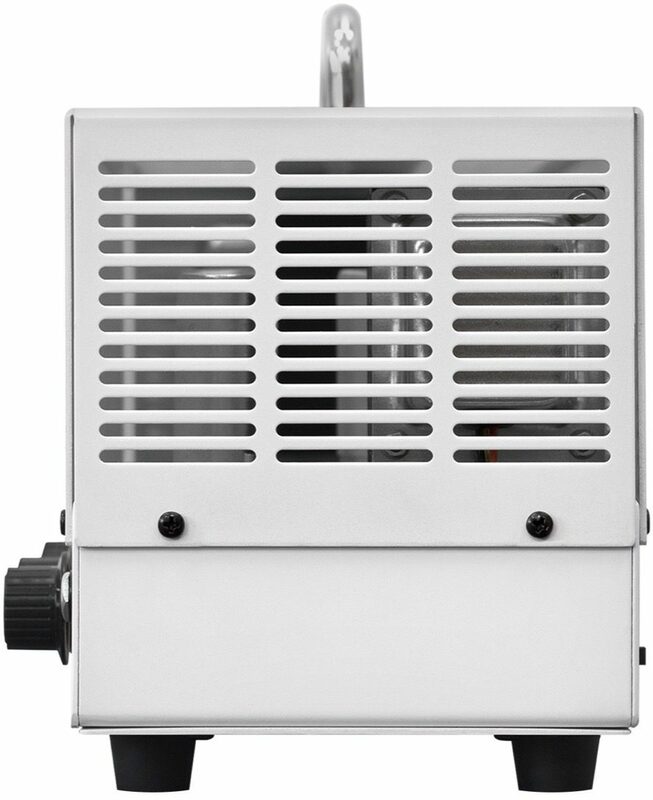 The chassis-mounted switchgear is secured to the classic Terror series enclosure. 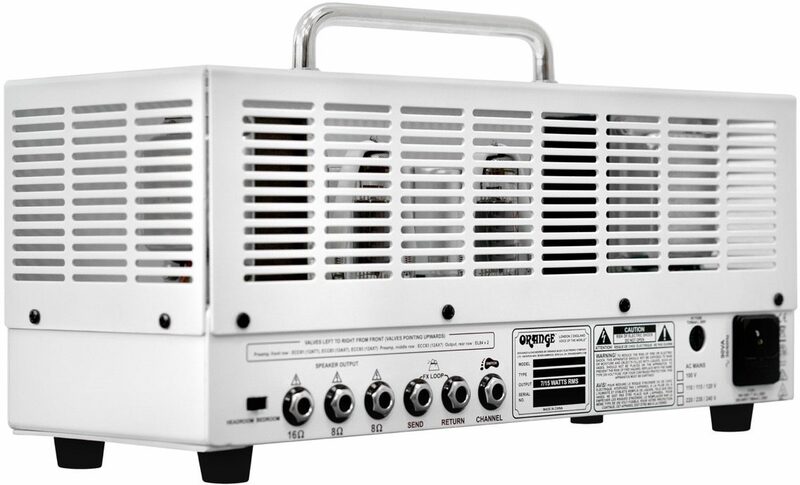 As for the amp's effects loop, they've kept the signal path all-valve to preserve the amp's tonal integrity.